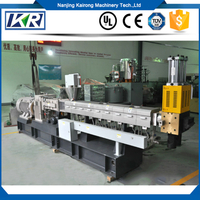 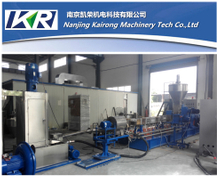 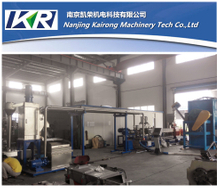 The hot melt adhesive extruders provide efficient and even melting of various materials. 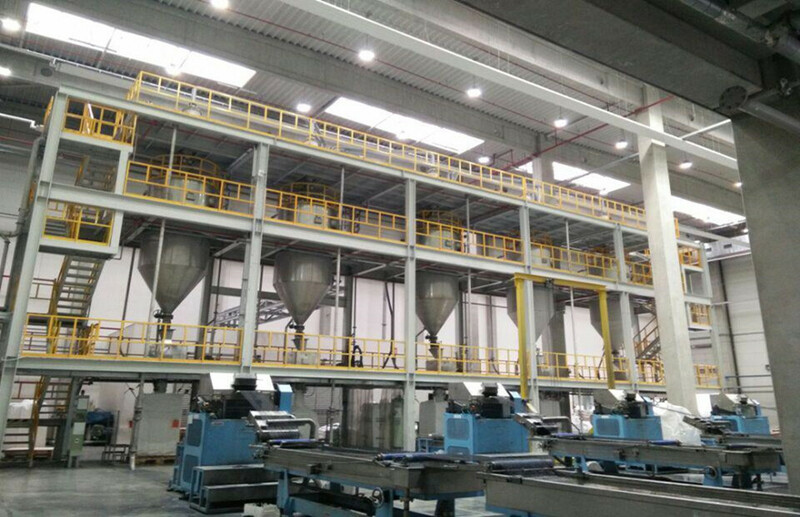 As environmental regulations continue to expand, more and more pressure-sensitive adhesive users are switching from solvent-based to hot-melt systems. By making this change, many are finding that the hot melt adhesive extrusion equipment can save raw material and maximize economic benefits. 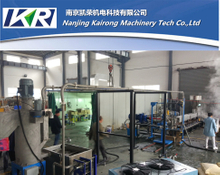 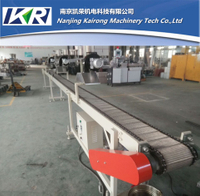 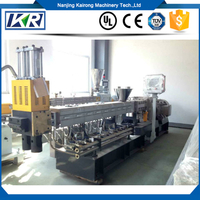 The hot melt adhesive extrusion machine can remains the bonding integrity efficiently. 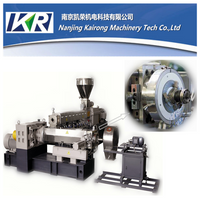 Underwater cutting system ensures the quality of pellets and production. 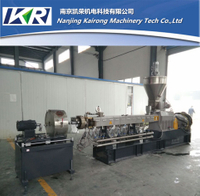 The hot melt extruder is designed to provide high accuracy and high performance, application flexibility, reliability and ease of operation. 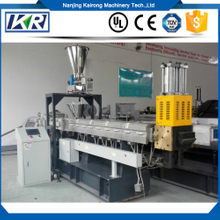 If you are finding one hot melt adhesive extruder machine which can provide you big profits and need less expense, our hot melt adhesive extruder can meet your needs.